TriMech has developed a 12-phased approach to migrating data from one system to another. 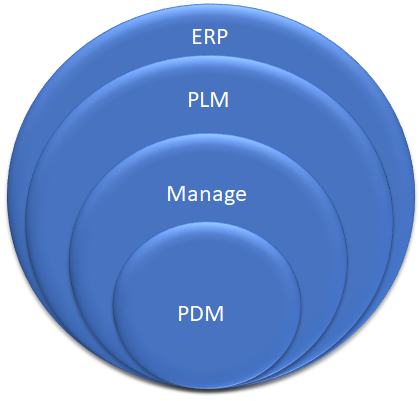 Typically, with PLM to PDM, we start off with a detailed analysis of the database. Then, we move on to the definition of what you are looking to do with your data. The complexity comes with all the features of a PLM system that a PDM system inherently does not have. Items, for instance, are records in the systems that may have a file, many files or no file associated with it. These have to be converted to a file-based system. There are several other types of PLM features that will need to be addressed. Every now and then, a PDM user or vault administrator envisions a usage case that's just a bit outside the current PDM functionality, or possibly in a different wheelhouse altogether. This happens with the newly initiated, as well as software veterans. You'll use a feature and think, "If only there was a button to [insert idea here]." Are you still using a paper-based product development process? If you're a small to mid-sized manufacturer using SOLIDWORKS, it's time to upgrade to a Product Lifecycle Management (PLM) solution. 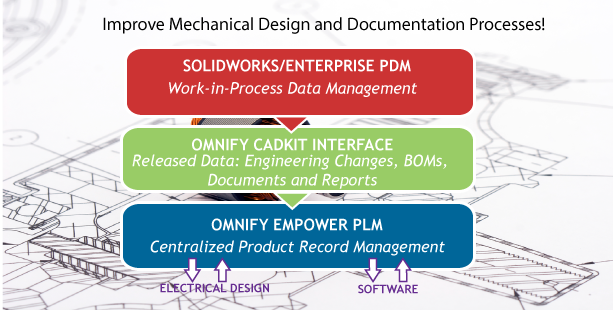 Learn how PLM can benefit your business from guest blogger, Alaine Portnoy of Omnify. 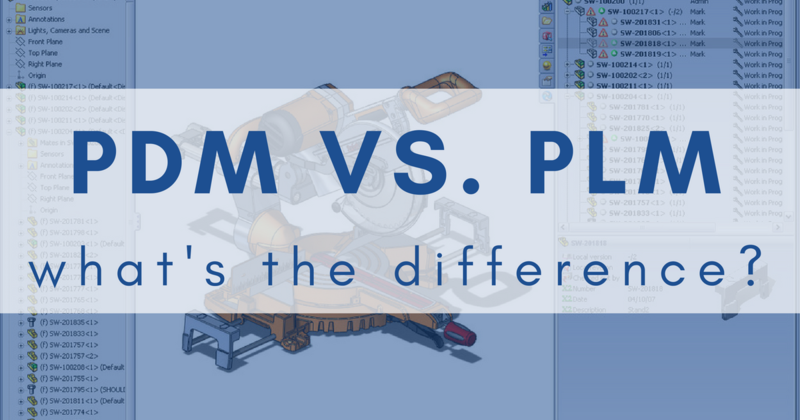 PDM vs. PLM: What's the Difference? Customers don't only come to TriMech to make a purchase, but also for advice and guidance to figure out the right solution that fits their business and meets their goals. Data management is an important aspect of these conversations because if you can't access your data it doesn't matter how great the software performs. 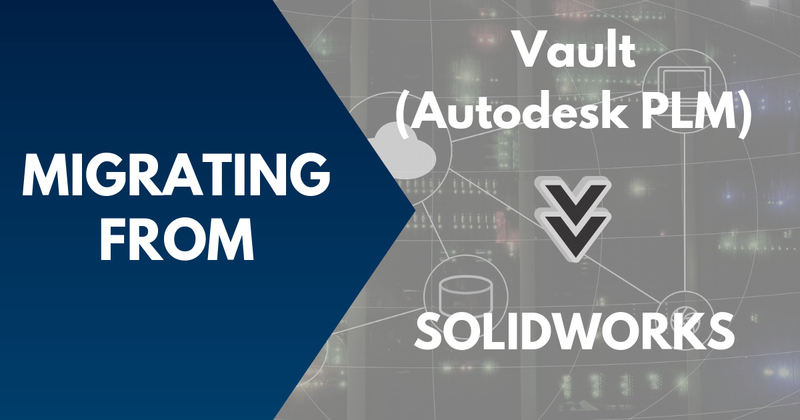 When we are working with companies who use SOLIDWORKS, the answer seems easy. Enterprise Data Solutions are the best way to manage design files. The conversation can quickly get challenging as we start throwing out more acronyms, and this is where I come in.